MD Health Care LLC provides you with a peace of mind as well as a plan of care designed to fit you and your family needs. We strive in quality care by offering you a unique health care team , Hi-Tech nurses 24 hrs a day seven days a week including holidays. We offer : HOSPICE CARE & RESPITE CARE, Nurses that specialize in Alzheimer`s, Stroke & Paralysis ,Trache Care, Hip & Knee Replacement, Amputation, Ostomy Care, Foley Care, Diabetes, Dialysis , TBI and much more. Our nurses is Licensed Certified & Bonded. Our nurses is CPR & First Aid Certified. 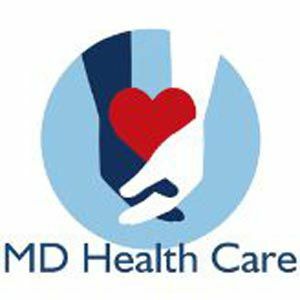 MD HEALTH CARE LLC : Cares About You ! We are Quality Care At Its Best !